The Supreme Court refuses to challenge a New Jersey law which restricts the right to bear arms outside the home. 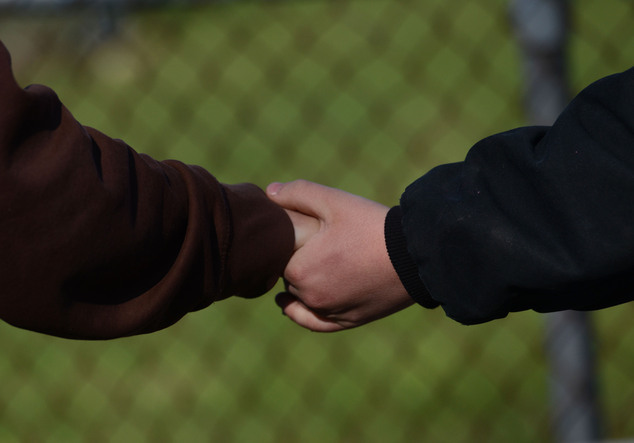 WASHINGTON — The Supreme Court appears hesitant to wade back into the national debate on guns. The court refused Monday to decide whether the right to bear arms extends outside the home. The justices won’t consider a challenge to a New Jersey law that restricts most residents from carrying guns in public. The case would have marked the most significant gun control case at the high court since its District of Columbia v. Heller decision in 2008 upheld the right to keep handguns at home for self-defense. The New Jersey challenge was backed by the National Rifle Association and Gun Owners Foundation. “The Second Amendment guarantees the right to carry weapons for the purpose of self-defense — not just for self-defense within the home, but for self-defense, period,” the NRA argued in its brief to the high court. More than half of the nation’s union members, most of whose Washington-based executives support President Obama and use dues to support Democrats, fear the government, a remarkably high number that even tops the 42 percent of gun owners who fear Uncle Sam, according to a new poll. Overall, Rasmussen Reports said on Friday that 37 percent of likely voters fear the government. They didn’t poll what they feared. Some 47 percent do not fear the federal government, and 17 percent said they were unsure. Among union workers, 52 percent of those in the poll expressed fear, compared to 30 percent who said they don’t worry about the federal government. Nearly half the nation’s gun owners, 49 percent, don’t fear the Feds. The poll suggested that the reason for the concerns among voters is the belief that Washington is a threat to individual liberty, not a protector. What Consent of the Governed? A 16-year-old Pennsylvania boy was charged Wednesday evening with two dozen felony counts after 20 students and a security guard were stabbed or slashed at a suburban Pittsburgh high school. 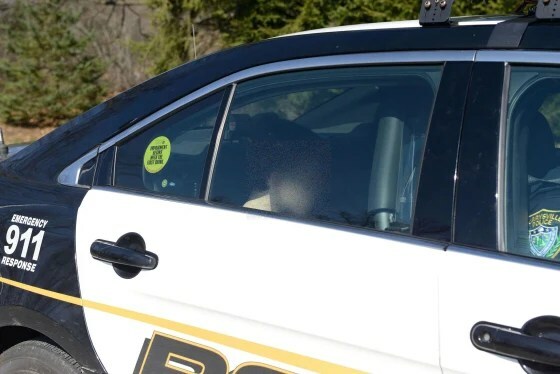 The boy, identified as Alex Hribal, a sophomore at Franklin Senior Regional High School in Murrysville, was held without bail on four counts of attempted homicide, 21 counts of aggravated assault and a misdemeanor count of carrying a prohibited weapon. At least four people remained in intensive care with life-threatening injuries after the rampage Wednesday morning at Franklin Senior Regional High School in the town of Murrysville. Hribal was remanded to juvenile detention pending a preliminary hearing April 30 in Westmoreland County Magisterial Court. They said it was unclear whether he was competent to stand trial. Attorneys for Hribal — who sat head-down in court in a hospital gown, bearing numerous bandages and stitches with his hands and feet shackled — asked for a psychiatric evaluation. A student flashing two knives went on a stabbing rampage through the classrooms and halls of a high school outside Pittsburgh on Wednesday morning, authorities said. At least 19 students and a security guard were hurt, some with life-threatening injuries. The suspect, a 16-year-old sophomore, was in custody and being questioned by police, authorities said. His motive was unclear, said Dan Stevens, a Westmoreland County emergency management spokesman. The first photo of the suspect emerged several hours after the mayhem. 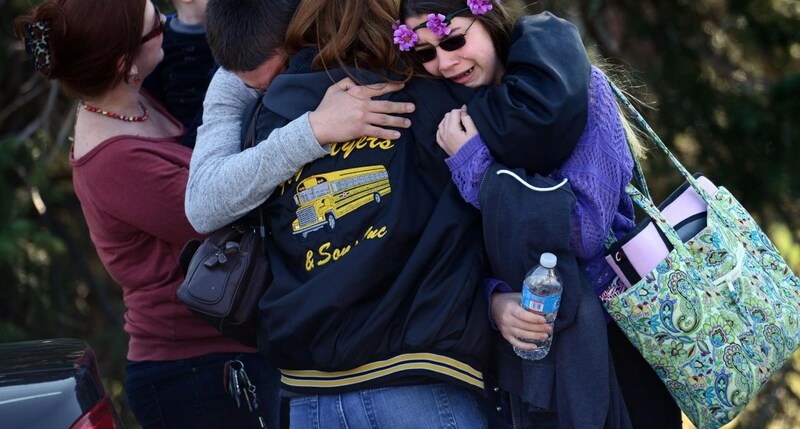 NBC News is blurring the face of the teen in the photo, from the Pittsburgh Tribune-Review, because of his age. He had not been charged or identified. 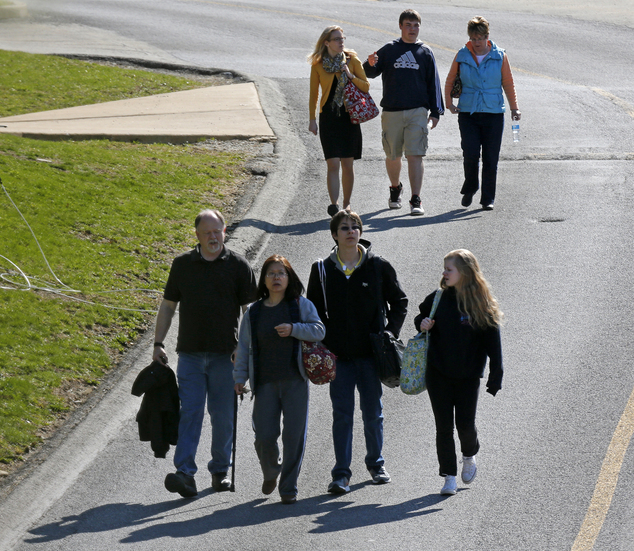 A suspect in the Franklin Regional High School stabbings leaves the Murrysville Police Station on Wednesday. Image blurred to protect identity. 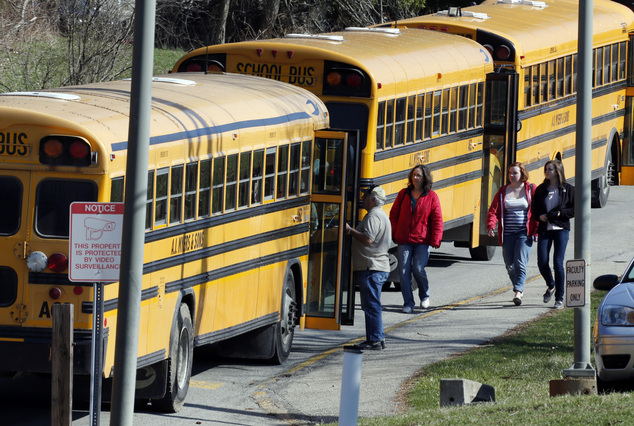 The student was “flashing two knives around” as he moved through the classrooms and a first-floor hallway, said Thomas Seefeld, the Murrysville police chief. A principal tackled the stabber, he said. The security guard suffered a stomach wound. 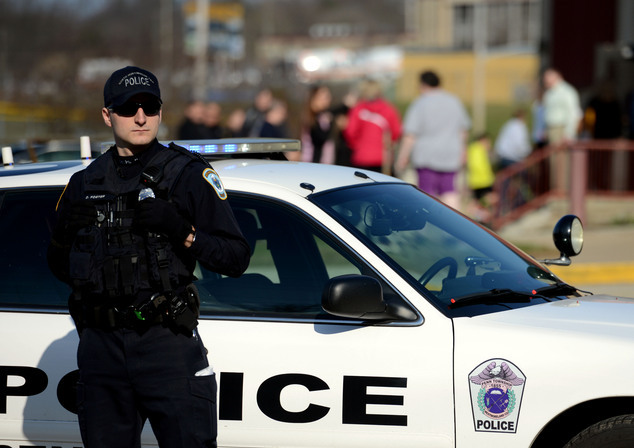 The attack happened at Franklin Regional High School, in the suburb of Murrysville, just after doors opened for the day. A student described panic in the halls. 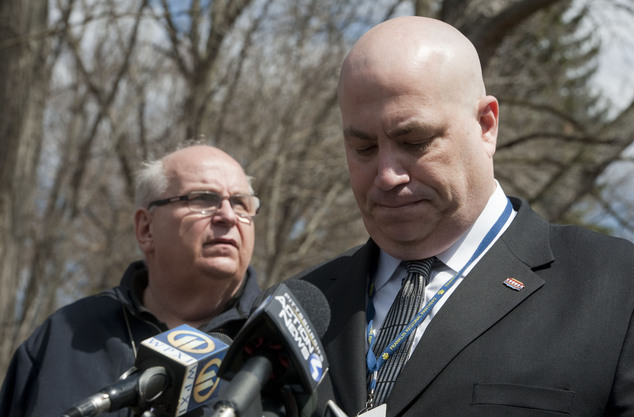 MURRYSVILLE, Pa. (AP) — Flailing away with two kitchen knives, a 16-year-old boy with a “blank expression” stabbed and slashed 21 students and a security guard in the crowded halls of his suburban Pittsburgh high school Wednesday before an assistant principal tackled him. Active Shooter at Fort Hood! Planned Jihad-False Flag Exposed! FOX WARNED OF THIS! THEN RECANTED!! NOW IT HAPPENS?? FALSE FLAG !! ALL DAY ! Busted! Sloppy MSM Psyop On Fort Hood ‘False Flag Shooting’ Exposed! More info at links: More PROOF At Links! LOOK! Craigslist Ad for Role Players in Staged Fort Hood Disaster! Victims of Fort Hood Honoured. 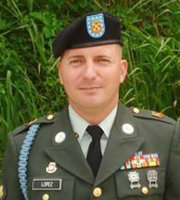 Officials claim there was no indication for the actions of Fort Hood Gunman Ivan Lopez. Yet preliminary investigations have already yielded evidence of an unstable psychiatric condition. Sergeant First Class Daniel Ferguson, 39, of Florida, who served as a transportation supervisor and had been deployed to Kuwait, Iraq and Afghanistan, is pictured in this undated handout from Fort Hood Public Affairs Office. 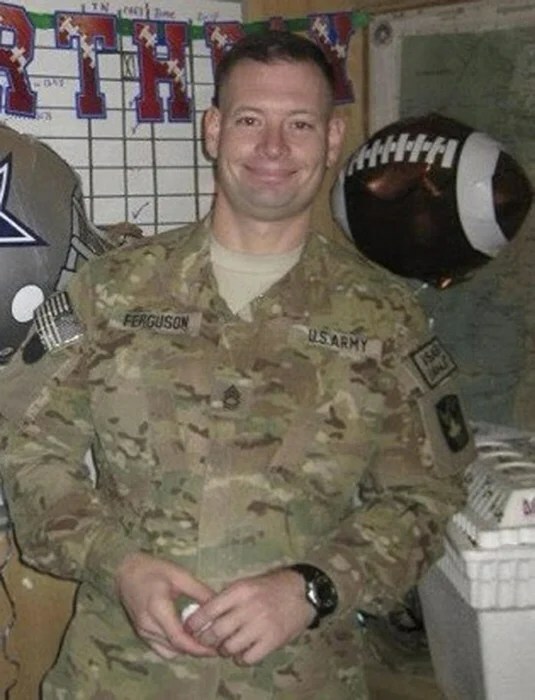 Ferguson was one of three victims killed at the shooting at Fort Hood. In a final heroic act, Sgt. 1st Class Daniel Ferguson threw his body against the entryway of a door as a fellow soldier-turned-gunman blasted away in a terrifying rampage at Fort Hood. Ferguson, 39, was fatally hit in the moment he became a human shield — a sacrifice remembered in a news conference Saturday. Ferguson’s “courageous act of blocking the door with his own body prevented further bloodshed,” said Rep. Roger Williams, R-Texas. Also killed in Wednesday’s shooting were Sgt. 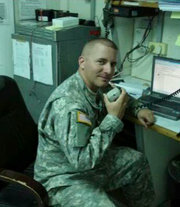 Timothy Owens, 37, and Staff Sgt. Carlos Lazaney-Rodriguez, 38. Sixteen others were wounded. Gunman Spc. Ivan Lopez died from a self-inflicted gunshot wound, officials said. Rep. Williams, along with Rep. John Carter, R-Texas, met some of the wounded soldiers Saturday, and commended them on their valor. Among the victims was Maj. Patrick Miller, who was shot in the stomach with Lopez’s .45-caliber semiautomatic pistol. Miller had called 911 as he tended to his own wounds. Courtesy of Mary Muntean – Timothy Wayne Owens, with his mother, Mary Muntean, at his wedding in August 2013. Timothy Wayne Owens, a counselor at Fort Hood, was known to friends as a stand-up guy who triumphed over a hardscrabble upbringing to become an empathetic military man, one who helped people and defused conflicts. So, it was no surprise to residents in his home town of Effingham, Ill., to hear that Owens lost his life trying to calm the shooter in Wednesday’s Fort Hood killings. 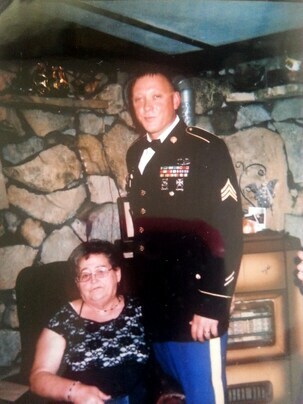 “He was a brave man,” said Owens’s mother, Mary Muntean, 77, who said she learned that her son had been killed as he tried to talk with Ivan Lopez, who has been identified as the man who killed three people and injured 16 in the shooting on the Army post. Muntean said she received a call at her Effingham home from her son’s wife, Billy Owens, on Wednesday evening telling her that he had been shot five times after trying to calm Lopez in a post parking lot. Military officials have not released the names of those killed or injured or confirmed reports of how the violence unfolded. But friends of Owens said the account provided by his family fits the man they knew. The names of the victims of the shooting in Fort Hood began to come out on Thursday, released by relatives and by officials offering their condolences. 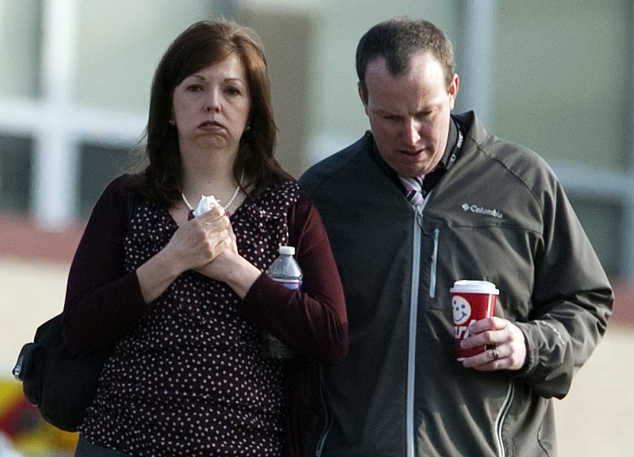 In Effingham, Ill., family members told The Associated Press that Army Sgt. 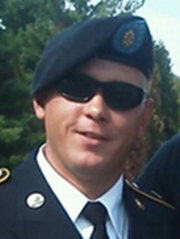 Timothy Owens was one of the three soldiers killed Wednesday in a mass shooting by Specialist Ivan Antonio Lopez. Sixteen others were wounded in the shooting. The Army has not released a list of the victims, pending notification of relatives. The mother of Sergeant Owens, Mary Muntean, 77, of Effingham, told The Associated Press that she had learned of her son’s death in a telephone call with her daughter-in-law. Sergeant Owens dropped out of high school in 1995. But his mother said he earned his high school equivalency after joining the Army in 2004. 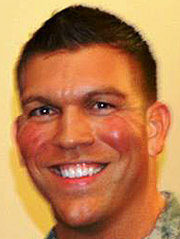 Maj. Patrick Miller was wounded in the shootings. A friend and former roommate, Paul Eatherton, said Sergeant Owens, whose family moved back to Effingham from Missouri in the mid-1990s, worked at Pizza Hut and studied tae kwon do at a local gym. Mr. Eatherton, a martial arts instructor at the time, said Sergeant Owens got his black belt and started teaching at a gym in Effingham. He said Sergeant Owens, who was in his mid-30s, had recently signed up for another six years in the Army. “I think he was going to be a lifer,” he said. He said he had not talked to Sergeant Owens for several months, but when he heard news of the shooting, he texted him immediately. He got no reply. “That really worried me,” he said. The commander of Fort Hood, Lt. Gen. Mark A. Milley, said in an afternoon news conference, that nine of the 16 people wounded in the attack were taken to Scott & White Memorial Hospital in nearby Temple, Tex., for treatment. Three were upgraded to serious condition on Thursday. Hospital officials said doctors had operated on two patients, a man and a woman, who had been shot in the abdomen and neck. The third person had an abdominal wound. The other victims taken there were discharged. Specialist Ivan Lopez served in Iraq but did not see combat. Specialist Ivan Antonio Lopez had seen a military psychiatrist as recently as last month. He was being treated for depression and anxiety, and had been prescribed Ambien to help him sleep. He had come back from a four-month deployment to Iraq in 2011 and told superiors he had suffered a traumatic head injury there. But military officials said he had never seen combat, and there was no record of any combat-related injury. He was being evaluated for possible post-traumatic stress disorder. Still, military officials said, they had seen nothing to indicate that Specialist Lopez, 34 — who killed three people and himself and wounded 16 others on Wednesday in a shooting rampage at Fort Hood, Tex. — was violent or suicidal. Lt. Gen. Mark A. Milley, the Fort Hood commander, said Thursday at a news conference that there were “very strong indications” that there had been a “verbal altercation” between Specialist Lopez and one or more other soldiers in the minutes before the shooting started, but the authorities were still investigating what role, if any, that played in the attack. “We have very strong evidence looking into his medical history that indicated an unstable psychiatric condition,” General Milley said. Friends from his hometown in Puerto Rico said that Specialist Lopez was angry with the Army when he returned home for his mother’s funeral in November. Ismael Gonzalez, a former schoolmate who had kept in contact with Specialist Lopez on Facebook, said the soldier was very upset that he had initially been given only 24 hours to attend the funeral. In addition, Mr. Gonzalez said, Specialist Lopez, who was earning $28,000 a year, told him that he was “in a precarious economic situation” trying to support his family in Texas and two children in Puerto Rico from his first marriage. And he was angry that the Army would not allow him to move his family onto the base at Fort Hood, Mr. Gonzalez said. None of this had found its way into Specialist Lopez’s official record, though. Those who knew Specialist Lopez as a young man, obsessed with the high school band, were even more stunned to learn what he was suspected of doing. For a year beginning in 2006, Specialist Lopez was deployed with his guard unit on the Sinai Peninsula, watching the border between Egypt and the Gaza Strip. But, the authorities say, it was Specialist Lopez who went into Guns Galore in Killeen, Tex., near Fort Hood on March 1 and bought the .45-caliber Smith & Wesson semiautomatic pistol that was used in the shootings on Wednesday. It was the same gun store where Nidal Malik Hasan, an Army major, had bought at least one of the weapons used in a 2009 mass shooting on the base. 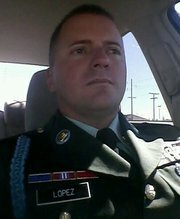 Specialist Lopez in an image from Facebook. So information was emerging slowly on Thursday about Mr. Lopez. He was raised in the small fishing village of Guayanilla on the southern coast of Puerto Rico, about an hour and a half from San Juan. While there, he attended the School of Asunción Rodríguez de Sala, where he was active in the band and an enthusiastic drummer. In 1999, he joined the National Guard, where he also played in the band. Later, he joined the Puerto Rico Police Department and became a member of its band. Officials said his record with the force was clean, with no disciplinary or behavioral problems. His main job for the police was visiting schools and hospitals around Puerto Rico to give demonstrations on his percussion instruments. After he finished, other police officers would speak to the students or patients about gun violence, drugs and bullying, said Jeann Correa, the director of the unit for which he worked. His pay was $2,400 a month. In 2010, getting a special leave from the police force, he shifted into the Army as a private first class and was quickly promoted to specialist and stationed with the First Armored Division at Fort Bliss in El Paso, Tex. He was an infantryman there but his military record shows that in November, because of a medical condition identified as plantar fasciitis, a painful foot ailment, he moved to Fort Leonard Wood in Missouri, where he trained to become a truck driver. In February, he was posted to Fort Hood in that capacity. Miracles do happen. The most radical Leftist Federal Court in American, the 9th Circuit Court of Appeals, has decided a case based on the Constitution. They ruled that the Constitution allows honest private citizens to carry guns without interference from government. No one would predict a decision based on the U.S. Constitution from these Fidel loving lawyers. Of course this will go to the Supreme Court. Still it is a start. Imagine, being allowed to protect yourself from criminals! “The 2-1 decision says San Diego County’s system of issuing permits to carry concealed weapons infringes on the Second Amendment to the U.S. Constitution. If not reversed by the U.S. Supreme Court, the decision means law-abiding citizens will be able to carry concealed firearms in public. California’s laws against carrying a concealed weapon may have been shot down by a divided opinion of the U.S. 9th Circuit Court of Appeals. The 2-1 decision says San Diego County’s system of issuing permits to carry concealed weapons infringes on the Second Amendment to the U.S. Constitution. In other words, one has the right to carry a gun. The state can elect to recognize this by permitting either “shall-issue” concealed-carry or “shall-issue” open carry, but it cannot restrict or prohibit both. The 2-1 ruling of a three-judge panel of the 9th U.S. Circuit Court of Appeals said California counties were wrong to require law-abiding applicants to show “good cause” beyond self-defense to receive a concealed-weapons permit. California prohibits people from carrying handguns in public without a concealed-weapons permit. State law requires applicants to show good moral character, have good cause and take a training course. It’s generally up to the state’s sheriffs and police chiefs to issue the permits, and the vast majority require an applicant to demonstrate a real danger or other reasons beyond simple self-defense to receive a permit. The 9th Circuit on Thursday said that requirement violates the 2nd Amendment. On Thursday, the man’s mother called police to report she had found a threatening note in the home she shares with her son and that a rifle was also missing. NEW YORK – A New York man sitting in a car that had a loaded rifle, machete and a container of gasoline was charged on Friday with threatening to kill George W. Bush after professing a romantic interest in one of the twin daughters of the former president, prosecutors said. At a preliminary hearing, Assistant U.S. Attorney Andrea Griswold told U.S. Magistrate Judge Henry Pitman the government believes Smith was referring to the former president’s daughter and not Bush’s mother, who shares the same name. A man with a loaded rifle, a machete and gasoline was arrested Friday after threatening to kill former president George W. Bush and expressing interest in a relationship with his daughter, according to multiple media reports. Benjamin Smith, 44, was arrested by the Secret Service in New York City after telling agents he was divorced and “working on a relationship with Barbara Bush.” Reuters, quoting from a criminal complaint filed in federal court, reported Smith screamed “Bush will get his!” as he was taken into custody. Barbara Pierce Bush, 32, is the elder of the 43rd president’s twin girls. George Ogilvie, a spokesman for the U.S. Secret Service, told USA TODAY that Smith was arrested under U.S. Code Title 18 Section 879, which prohibits threats against a former president. Ogilvie would not go into detail about the incident. At a preliminary hearing, Assistant U.S. Attorney Andrea Griswold told U.S. Magistrate Judge Henry Pitman that the government believes Smith was referring to the former president’s oldest daughter and not Bush’s mother, who shares the same name, Reuters reported. As the White House proclaims a recovery is occurring, and the stock market has a head of steam, millions of Americans and their dependents are being left out of the recovery, according to a set of economic indicators. Perhaps the most worrying yet least reported aspect of the so-called US recovery involves the national labor picture. Although the official US unemployment rate is 6.7 percent, this figure obscures the reality, according to an influential Wall Street adviser. In a leaked memo to clients, David John Marotta calculates the actual unemployment rate of Americans out of work at an astronomic 37.2 percent, as opposed to the 6.7 percent claimed by the Federal Reserve. “The unemployment rate only describes people who are currently working or looking for work,” he said. “Unemployment in its truest definition, meaning the portion of people who do not have any job, is 37.2 percent. This number obviously includes some people who are not or never plan to seek employment. But it does describe how many people are not able to, do not want to or cannot find a way to work,” he and colleague Megan Russell reveal in their client report, which was leaked to the Washington Examiner. Contrary to expectations, a drop in the unemployment rate, Marotta argues, is presently a sign that the unemployed are simply dropping out of the job market. The authors then take aim at the so-called Misery Index, which provides something of a pulse rate of American prosperity, based on unemployment and inflation. The Wall Street adviser said the Index, which he maintains is actually over 14, as opposed to the 8 advertised by Washington, fails to address how the US economy is being hugely subsidized by various schemes, including monthly bond purchases by the Federal Reserve. “The unemployment rate only describes people who are currently working or looking for work,” he said. That leaves out a ton more. “Unemployment in its truest definition, meaning the portion of people who do not have any job, is 37.2 percent. This number obviously includes some people who are not or never plan to seek employment.